"Jumped the shark" may be the most famous thing Fred Fox, Jr. has ever written and in a way he didn't even write it-- not that phrase exactly. Fox is the Happy Days writer behind the now infamous episode that inspired the iconic catchphrase "jumped the shark." 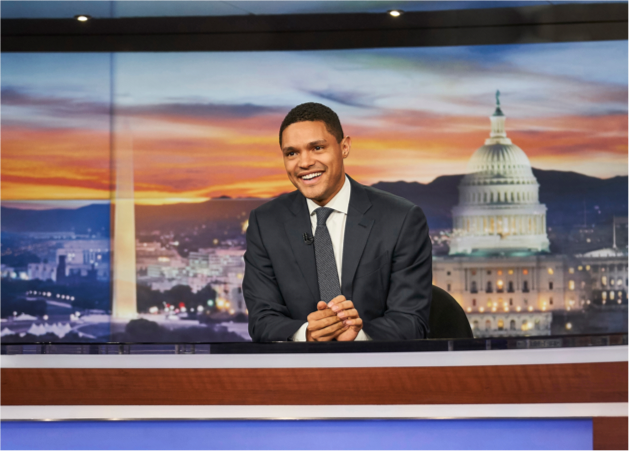 Fox discusses writing the episode and its aftermath, and answers the question, "Why water skiis?" Then we go to WESTDOC, the West Coast Documentary and Reality Conference, where eager producers and willing television executives engage in speed pitching. 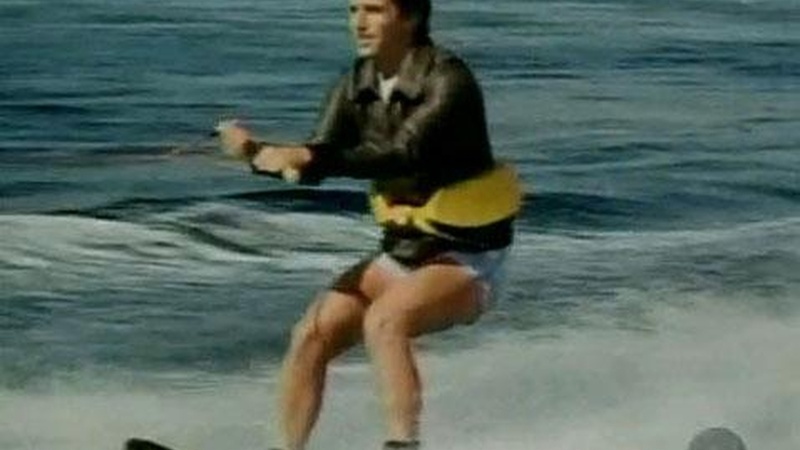 Banner image: Screen grab of the Fonz jumping the shark.